Jonathan Melton joined Gailor Hunt Jenkins Davis Taylor & Gibbs, P.L.L.C. in 2013. Prior to joining the firm, Jonathan served as a judicial law clerk for the Honorable Richard A. Elmore of the North Carolina Court of Appeals. 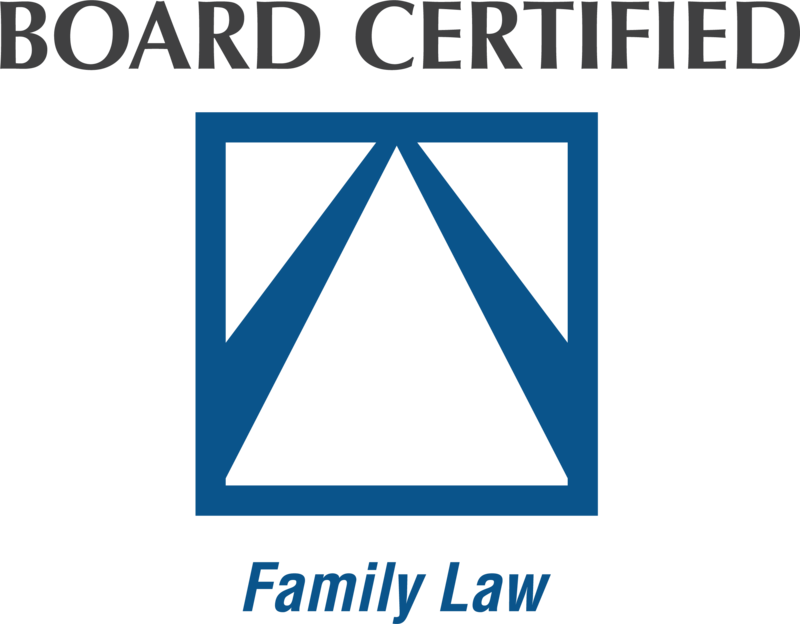 Jonathan focuses a portion of his practice specifically on family law appeals. Jonathan is a Board Certified Specialist in Family Law. He has been selected as a North Carolina Rising Star by Thomson Reuters Super Lawyers and elected to Business North Carolina’s Legal Elite in the categories of Family Law and Best Under 40 (“Young Guns”). Jonathan was a chapter editor of the second edition of the North Carolina Family Law Case Book and has presented at continuing legal education seminars on family law-related topics. Jonathan graduated from the Honors Program of North Carolina State University in 2008 with a B.A. in Political Science. During his time at NC State, Jonathan served as president of his fraternity, Delta Upsilon. Jonathan earned his law degree from North Carolina Central University School of Law in 2011, where he was a member of Phi Delta Phi, a legal honor society. Jonathan was admitted to practice in 2011 and is a member of the Wake County Bar and North Carolina Bar Association.